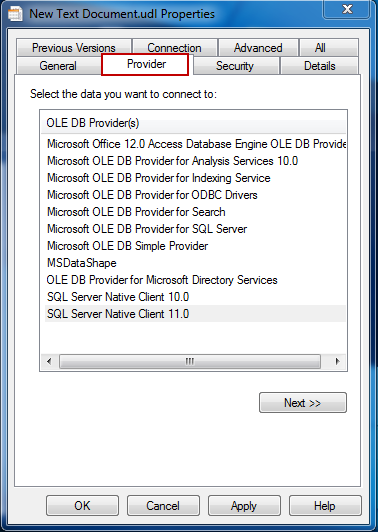 The other day I found an interesting way to test a SQL Server database connection. It is very easy, and quicker than what I usually do. For those of you who like moving pictures, here is a video tutorial. Find out the 8 key Sage CRM builder enhancements and how these enhancements make building custom entities and business modules easier. For the past few weeks, I introduced some integration solutions we created for our clients and gave a high-level overview about how these different applications work together and how the user interface looks. In addition to system integration, we also have strong web application development techniques and experience. 1. 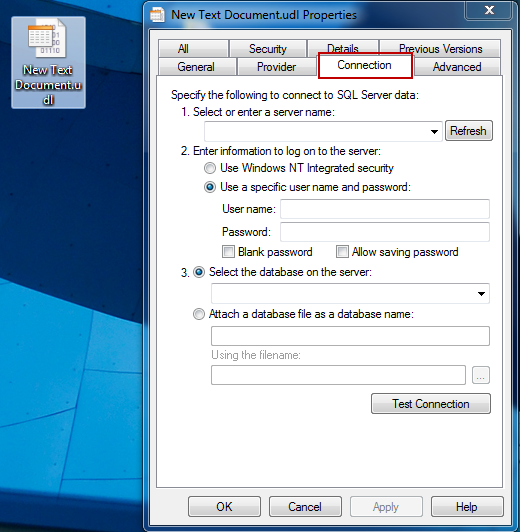 Create a new Windows Form solution in VS2010. Which Port is SQL Server Instance Using? When dealing with firewalls, you must have a clear understanding of which port your application is using. Today I took it for granted that a SQL Server named instance such as \SQLEXPRESS is sharing the same 1433 port with the default SQL Server instance. Later after I found out it didn’t work, it finally occurred to me that two processes cannot listen to the same port.